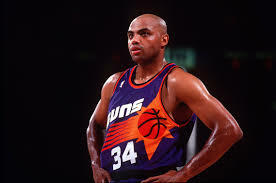 Charles Barkley On Social Media - Peter Levitan & Co. This entry was posted in Personal Branding and tagged branding, marketing, twitter. Bookmark the permalink. Trackbacks are closed, but you can post a comment.